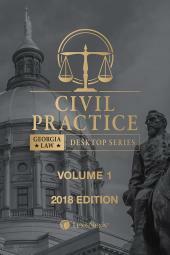 Georgia Civil Practice is a two volume set that features a collection of statutes from Title 9 of the Official Code of Georgia Annotated for the use of judges, attorneys and others involved in the practice of civil litigation Georgia. 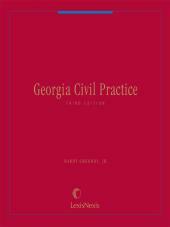 It contains cross references to relevant statutes, rules, and treatises as well case notes from opinions of the Georgia Supreme Court and Georgia and federal appellate cases that construe or interpret Georgia statutes. Chapter 3.  Limitations of Actions. Chapter 10. 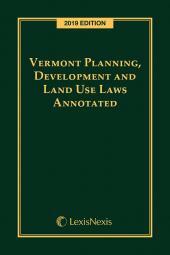 Civil Practice and Procedure Generally. Chapter 11. 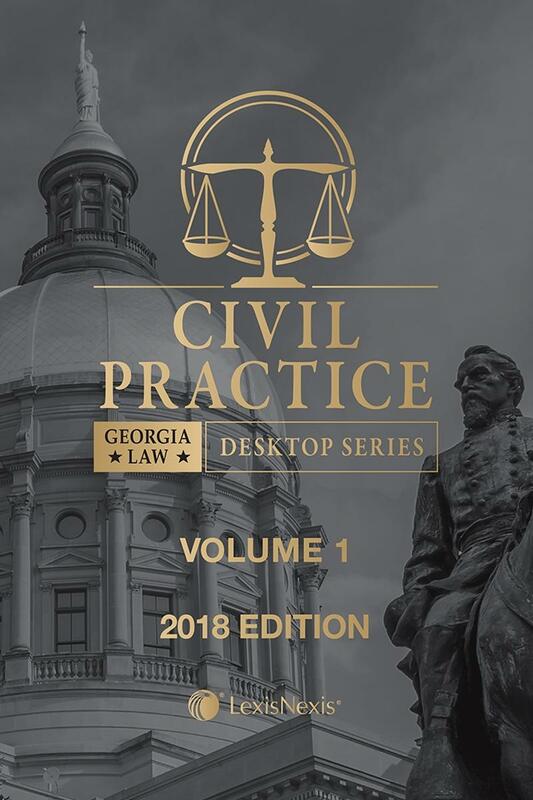 Civil Practice Act. Chapter 12. Verdict and Judgment. Chapter 13. Executions and Judicial Sales.